We have many years of experience in the tourism industry, we at My Drive Holiday know how to cater to your self-drive holiday needs. 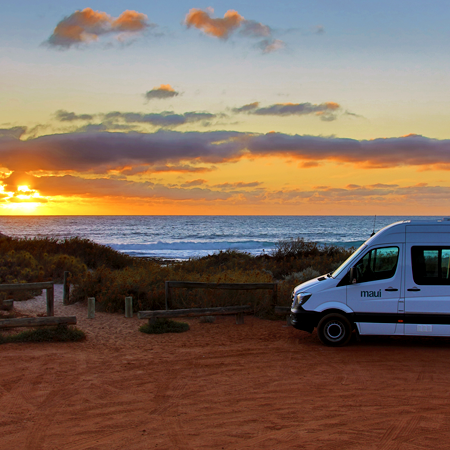 Providing the best quality of customer service and self-drive holiday resource - from renting a motorhome, finding caravan parks, attractions, to activities and other useful information for your travel in Australia, New Zealand, Canada, United States and South Africa. We represent YOU and a thousand others, which means you get better protection than booking direct. The search doesn't end when your vehicle of choice is unavailable, because we will find the most suitable option from our other suppliers. 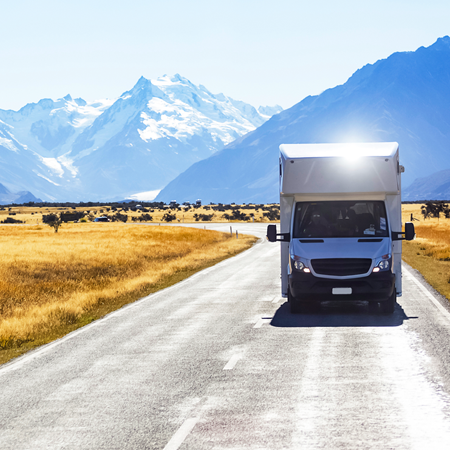 We work with the top campervan and motorhome rental companies and present the opportunity to compare rates and specials. 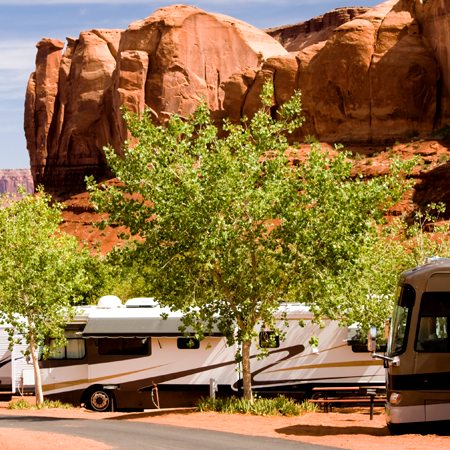 We have 24/7 Customer Support* for Motorhome Rentals! Call or chat with us so we can answer all your questions or help reserve your vehicle of choice right away! MyDriveHoliday takes you to a greater traveling experience by providing the most comprehensive self-drive holiday guide in Australia, United States, New Zealand, and Canada. 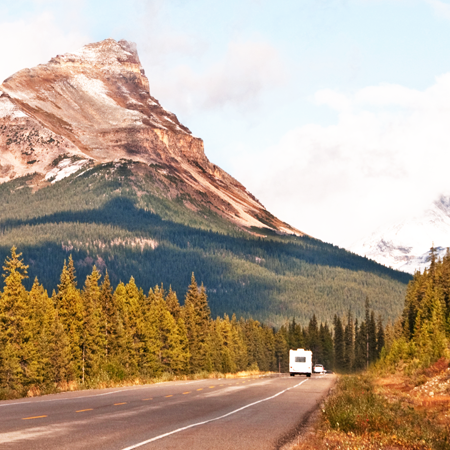 Use our Instant Quote Calculator above to easily compare motorhome rates and take advantage of our 3-step Campervan/RV/Motorhomes Rental booking process.